My kids have read all seven of the Harry Potter novels multiple times. That, by itself, is not to say that my children are the guardians of excellent literature. Their appreciation of Steinbeck, for instance, is not at the level I think Steinbeck deserves. However, I will say that I think it's clear that a book like Rowling's, that creates its own worldwide market, deserves more than one star. It's written well enough, fun to read, and kids love it. Lots of adults love it, too, of course. I trust I don't need to introduce the plot and ideas behind Harry Potter. 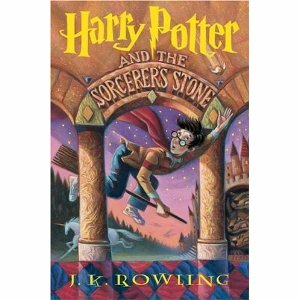 But I do need to introduce: RIDICULOUS ONE STAR REVIEWS FOR Harry Potter and the Sorcerer's Stone ! First off, a one star review from Knotenufthyme of Garden City, New Jersey, who says, "Perhaps HP is too profound for me." I do not consider myself to be one of the intelligencia, nor do I consider myself to be as well-read as I'd like to be, however.......Then again, I never understood the Pokemon phenomenon either. Big budget marketing is all I can think of to create such hype. I do, however, find the covers of the books to be very attractive. All marketing related toys and paraphenalia are very attractively packaged as well and seem to be of good quality. Perhaps this is what draws the kids? Can this possibly be the reason why adults enjoy the books as well? This is an excellent point. Perhaps the books are popular because of the attractively packaged toys. No, wait. The toys were as a result of the movies. 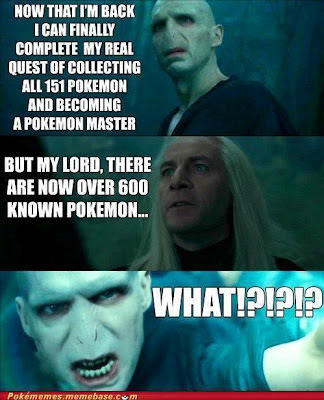 Which came about because of the popularity of the books, which means... which means that the popularity of Harry Potter must have something to do with Pokemon? As reviewer Spazzer said in his one star review, "I appreciate her creativity, but there are authors that can write much better than this. *ANIME ROCKS! *"
Unlike the more mature fantasies of C.S. Lewis's classic Narina books or King and Straub's Talisman which depict schools as deadening embodiments of progressive aridity Rowling show's them as portals to enchantment rather then as an evil to escape from, something which underscores her "hero's" essential preppy sensibility & vapidity. Boooo! School is the worst! Any book which shows school as fun must be destroyed. BURN THEM BURN THEM! Kill the preppies! I don't know what to rate this book. It's not the best, and the best character, i believe, is actually HEDWIG!!!! I really do love hedwig, and i'm glad that JK Rowling made her up because the book would be NOTHING. i resent this book except for the parts with hedwig because a mail-carrying owl is so much more magical than the beginning of the book, even though the beginning IS magical. (I was even hedwig for halloween)! I despise this book, and i only recommend it if you enjoy leafing through the book and finding lovely parts about hedwig. I still think HEDWIG is the best character, and all the humans are just...mostly fake. The movies have done a good job transforming this book into something that everyone is crazy about. I guess that would be okay. The story of a bunch of owls fighting injustice or something. And now, everyone's favorite reviewer, A Customer! I mean, really! It's like this whole book is about Harry. Yawn. She might as well have called it "Harry Potter and the Sorcerer's Stone" instead of, uh, something without Harry's name in the title. 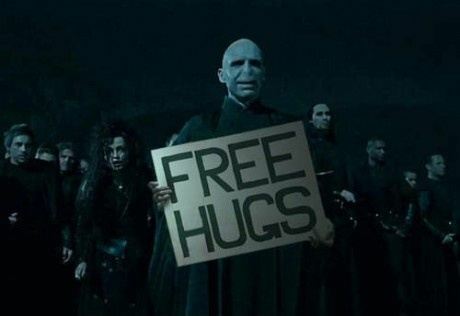 A little warning that Harry Potter would be the main character might have been nice. The style of H.Potter is , let's say simple. The dialogues are at best ridiculous. The plot ... well there is no plot to speak of. The characters are a mix of Donald Duck, Big Bad Wolf and Peter Pan. Remember that one scene where Harry Potter is like, hey, let's try and stop Voldemort but then Donald Duck discovers there are chipmunks living in the Gryffindor dorm rooms and he gets really mad and starts quacking and the Big Bad Wolf tries to blow in past the magical defenses but Peter Pan comes and flies Harry away to Neverland so he won't have to go back to his Aunt and Uncle's house? I totally do. Book came with weird smell and didn't include the cover on my hard-covered book. Will be sending back for a refund/exchange. "This book is as thick as my head." Check out the magic of an unending string of sequels to Ridiculous One Star Reviews from Amazon here. IF YOU DARE! I laughed... a little too hard while reading this! Love it! 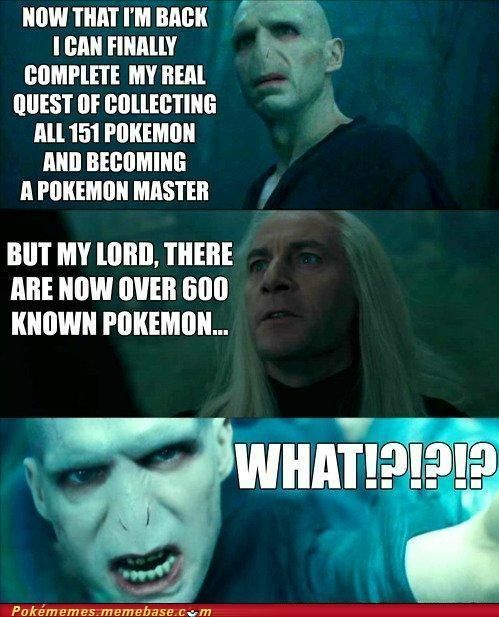 Draco wrote that one himself, I bet. Disguised as "A Customer". I give this post 1 star cause it made me laff. It made me laff alot. I think Jesus was serious. Not a laffer. And your blog is supposed to be religious not funny. And all that laffing makes my stomach hurt. Actually it was awesome. Thanks for the laff. @Guardian170 You can never laugh too hard. @Marianne Gracias. With a special thank you to the thick-headed Amazon reviewers. @Carolyn I bet you're right. @onebighappy Ha ha ha ha. I think a lot of people think my blog should be more religious. Oh well. I'll work on it. 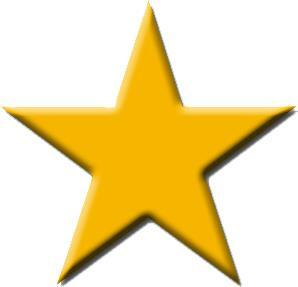 Next week... ONE STAR REVIEWS FOR: THE BIBLE! The last 2 reviews are like the best!